Belgium international Eden Hazard has once more refused to rule out a move to Real Madrid, although he has not discarded the option of staying put with Chelsea. The attacker currently has just 18 months remaining on his contract with the west London club and so far, he has not shown any ambition of penning a renewal. 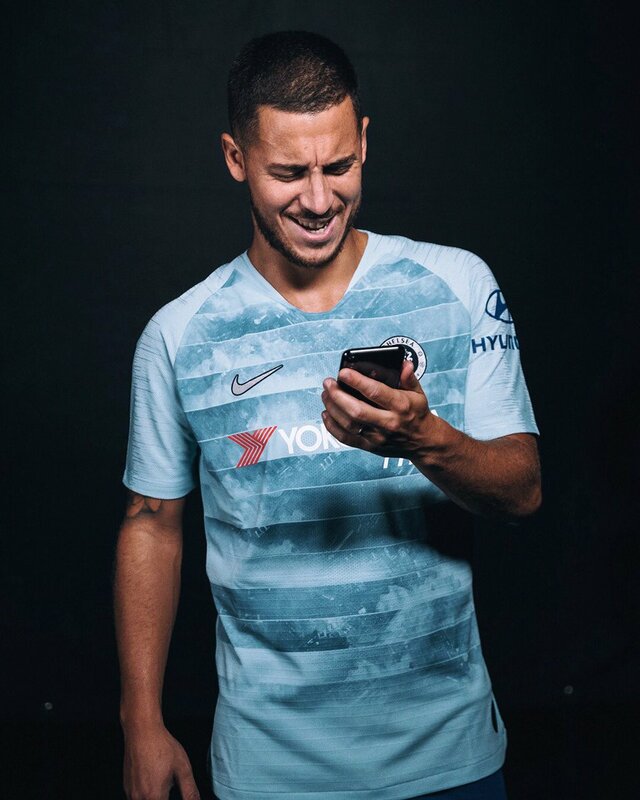 Hazard is currently experiencing one of his best seasons with the Blues and he has contributed 10 goals and 10 assists in the Premier League. Despite this, the Blues remain far from competing for the English crown and this has come from the fact that the team have lacked the firepower upfront to succeed alongside the Belgian. Chelsea are currently occupying the fourth position on the standings after 23 games but they, however, have a slender three-point advantage over Arsenal and Manchester United, who are fifth and sixth on the table respectively.